Join our winning team by availing of our comprehensive range of fashion for the sporty types. Deposits also taken for christmas. 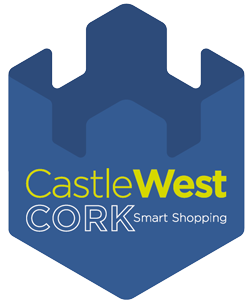 Address: Unit 17a, Castlewest Shopping Centre, Ballincollig, Cork.